Case hardened. Designed for screw solidity in compliance with 8.8. 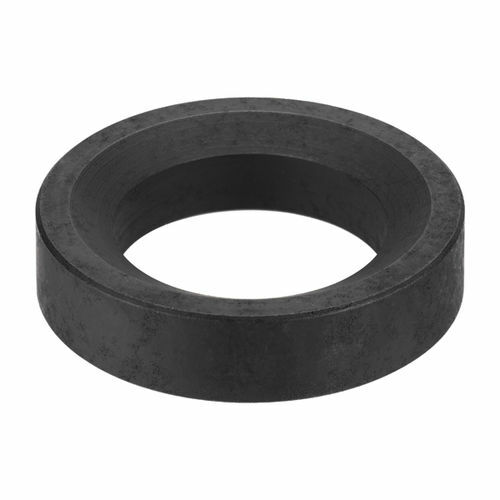 Limited for use on flat closed ring areas (not allowed for elongated holes, we recommend DIN 6319G for these).